Apprenticeships have always been a vital source of talent for the Kimpton Energy Solutions Group. In the words of Richard Kimpton, the Kimpton Energy Solutions Managing Director. “From the very early days in the 60’s when my father started the business as a Commercial Plumbing Contractor, apprentices were part of the team. We are a Wirral based business and they joined as local lads and over the years, with both on the job and external training, grew to become important team members. When I joined the business back in 1999 many of the people who worked in the senior and site teams originally joined as apprentices. And it’s still something we believe in and invest in heavily. Over the years, we have brought through over 100 apprentices and with a strong emphasis on training and development many are still with us in senior roles. In fact over one-third of our current workforce joined us in apprenticeship roles. That shows me that we are recruiting well and doing everything we can to ensure they are always learning and progressing as well as feeling fulfilled in their work. 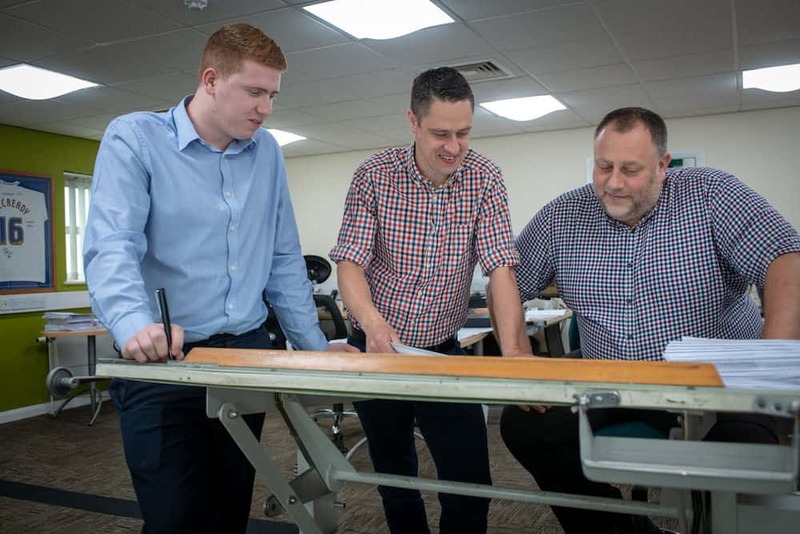 There are Kimpton apprentices at every level of the business, from the boardroom table to the newest team members in the field. Apprenticeships are ingrained into Kimpton culture and will continue to be going forwards. So to test this theory, we interviewed two of the longer serving apprentices and one of the newer team members to hear their perspective and what they felt about their own experience of the apprenticeship route into work with Kimptons. Over the next few weeks we will be sharing these interviews, warts and all so you can get a better understanding of how much emphasis we place on Kimpton apprenticeships and why they are central to the future and a huge part of the history of our business. The Kimpton business was started in 1963 by Eric Kimpton, trading as EA Kimpton. The business focussed on general heating and ventilation engineering but a strong focus on the quality of workmanship, sensible pricing and ongoing investment in training and development of the team. 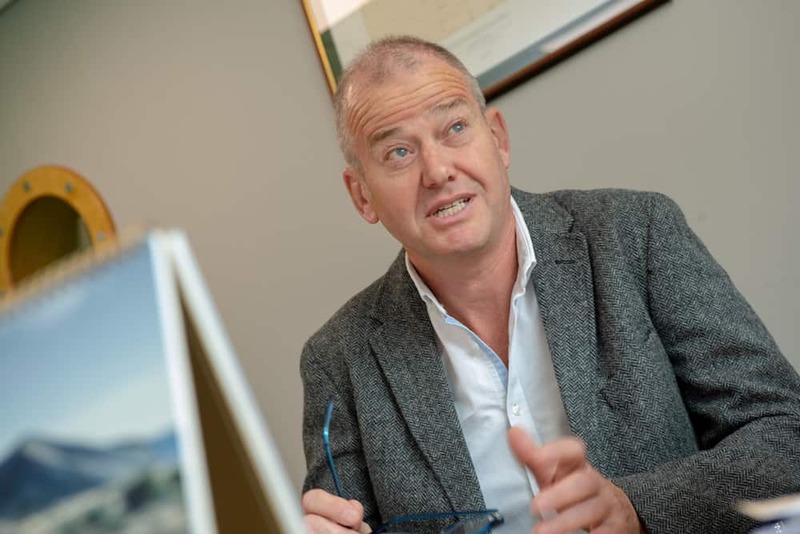 It grew rapidly to become one of the North West’s largest HVAC Contractors and in 2004 was purchased by the management team, led by Eric’s own son Richard, who chairs the business today. Read the second part with an interview with the former Apprentice Chris Tolley here. We then meet Chris Colville, and in the final part, we meet Phil Morgan, Air Conditioning Account Manager.